What is Marshall-Marchetti-Krantz Procedure for Bladder Neck Suspension? A major and rarely performed abdominal surgery, Marshall-Marchetti-Krantz procedure for bladder neck suspension involves securing the neck of the bladder to the pubic bone’s cartilage. Marshall-Marchetti-Krantz procedure for bladder neck suspension may be performed in cases of urinary incontinence. 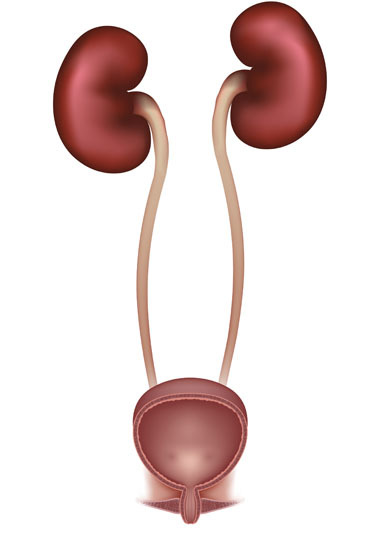 Non-surgical alternatives to Marshall-Marchetti-Krantz procedure for bladder neck suspension include bladder training, pelvic floor muscle exercises, dietary changes, medications, urethral injections of bulking materials, urethral inserts, bladder pessary and electrical stimulation of pelvic floor muscles. Surgical alternatives to the procedure include urinary diversion, bladder augmentation and sacral nerve stimulator. Artificial urinary sphincter surgery may be performed for men and the sling procedure may be performed for women. Marshall-Marchetti-Krantz procedure for bladder neck suspension is performed under general anesthesia, which means that the patient is asleep and completely unaware during the procedure. Possible risks following Marshall-Marchetti-Krantz procedure for bladder neck suspension include infection, bleeding, incisional hernia, injury to other organs, temporary self-catheterization and a negative reaction to the anesthesia. Total recovery from Marshall-Marchetti-Krantz procedure for bladder neck suspension takes four to six weeks.